Spots are limited and fill up fast so sign your skater up today so this don't miss out on a great hockey experience this summer! Click on the tab above for information and click the registration link below to sign up now! Thank you and we look forward to meeting your skater at hockey camp this summer. 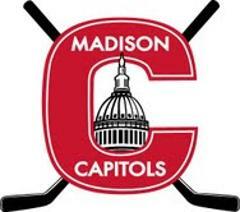 NEXT MADCAPS USHL HOME GAME! 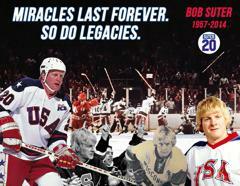 Bob Suter Memorial Fund, "It's All About The Kids!"